Hatsune Miku. bron of the picture:. 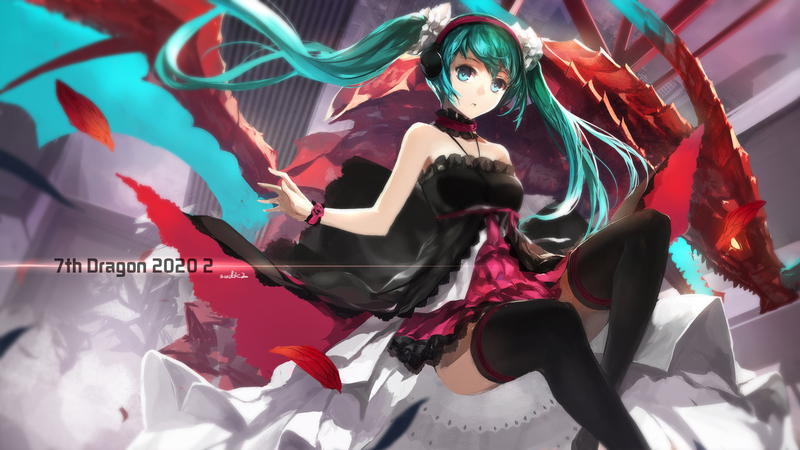 HD Wallpaper and background images in the Random club tagged: photo vocaloids miku hatsune.